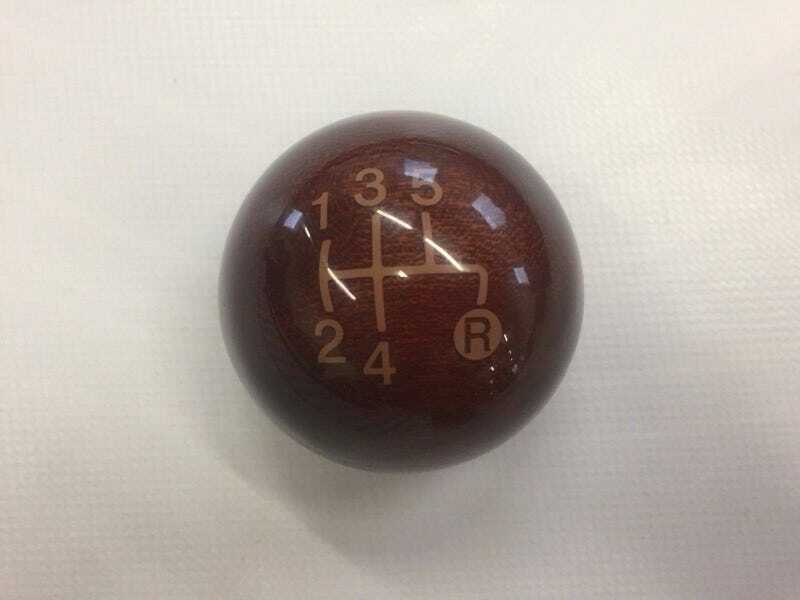 Purchased a new shift knob for the Abarth! This is from a Riva edition Fiat 500. There is also a matching wood dash made of mahogany with maple inserts. I’m concerned that might clash with the red seats a bit much though, so passing on that for now.